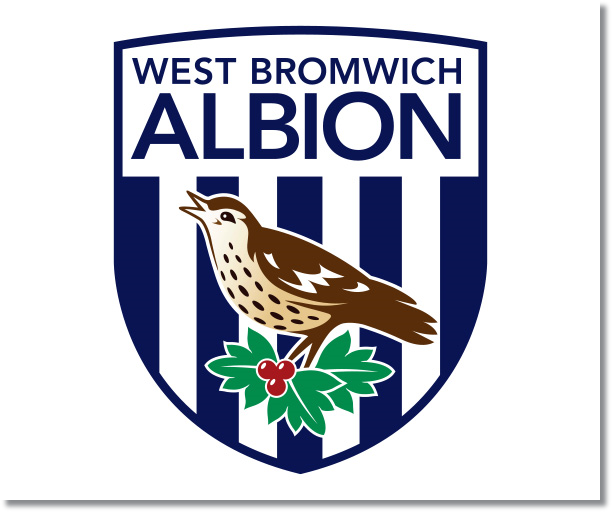 Premier League Preview for Liverpool vs West Bromwich Albion along with Prediction. Included in my preview is my pick, statistical analysis for each team, recent form, and betting odds. This has not been a good two months for West Brom. In their last 14 matches they have won just once in all competitions. Their 1-0 home win over 10 man Newcastle back on New Year’s day seems a long time ago. Their most recent loss in their West Midlands derby match against Aston Villa was a massive blow. After taking an early 2-0 lead they managed to blow it and lose 4-3. In home matches this season they have averaged scoring 1.2 goals per game from 13.3 shots. This is balanced out by also allowing 1.2 goals per game from 10.9 shots. West Brom have just two injuries at the moment with Stephane Sessegnon and Goran Popov. The Red side of Liverpool came through 4-0 winners in the Merseyside Derby on Tuesday. It was a great win for them, and not just because of the bragging rights. This win kept them in fourth place with 46 points and the second best goal difference as well as goal tally with 57 goals scored and a +29 goal difference. Scoring goals has come rather easy for Liverpool including on the road where they average 2.2 goals per game from 12.9 shots for an excellent conversion rate of 16%. However, they have also allowed 1.8 goals per game on the road including giving up at least two goals in their last three EPL away matches. My pick is a Liverpool win. While both teams have three wins each in their last six meetings Liverpool have been impressive this season and absolutely deadly in their attack. If West Brom want to get a result they will need to look at the way teams likes Aston Villa and Stoke have played including being able to defend well. 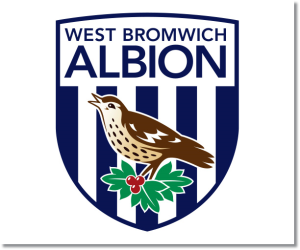 With the way that the Baggies have played recently it could be a long day for them.